I have been married and divorced. I married when I was 20…. it was that high school sweetheart story. We had been together since I was 15. We had a son when I was 21- separating 18 months later. I know what a bad marriage looks like. In many ways this taught me how to appreciate a good marriage, which I have now. Did I give my first marriage my all? No. But there were also layers and layers of mental and emotional junk. All of that said, my marriage to my husband Lenny is everything to me. I appreciate having a healthy marriage. A marriage that puts God first. A broken marriage is devastating. Maybe you know someone who has a loveless or toxic marriage. Oftentimes, one person in the marriage refuses counseling. This can be hard. Have you heard of Mort Fertel? He and his wife experienced tragedy that threw their marriage into a tailspin. But from it they discovered a new methodology that turned their marriage around and became the basis for Marriage Fitness. The great news is, this method words even if only one spouse does it (Lone Ranger Track) and the overall success rate is over 90%. The course requires no digging into your past or dredging up your problems. Don’t think of this as marriage counseling; it’s Marriage Fitness! This is an innovative step-by-step relationship-changing system that teaches you how to save your marriage. You’ll learn to neutralize your problems and put into practice a system of relationship habits that will shift the momentum of your marriage. 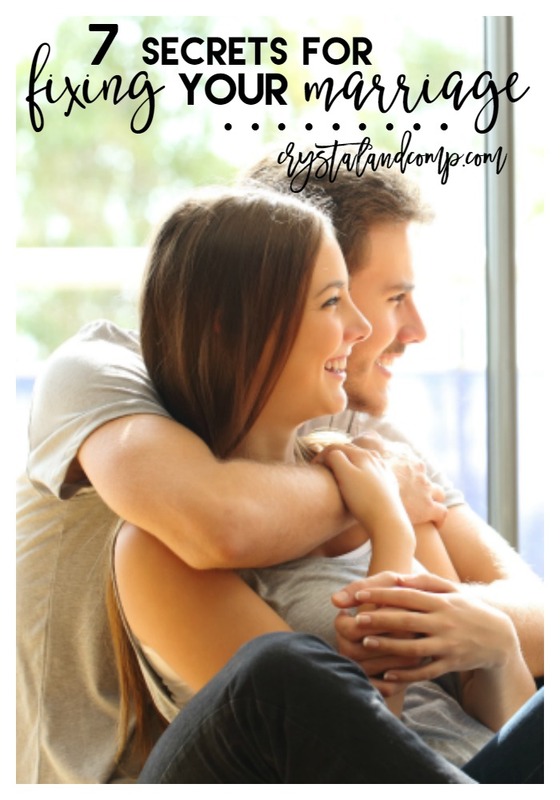 You are going to learn the 7 secrets for fixing your marriage.